Lakme 9to5 Naturale Range was launched last month with the Aloe Aqua Gel, Finishing Powder and Matte Lipsticks. You can read more about them here. 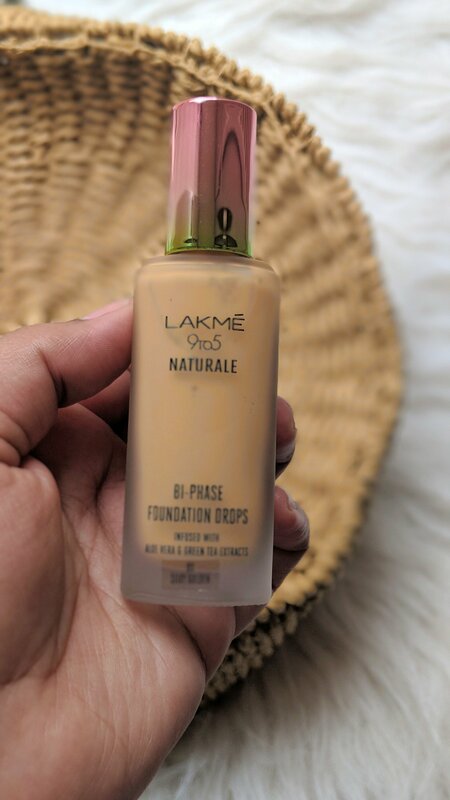 This month they have launched some new products in the range and one of them is the Lakme 9to5 Naturale Foundation Drops. 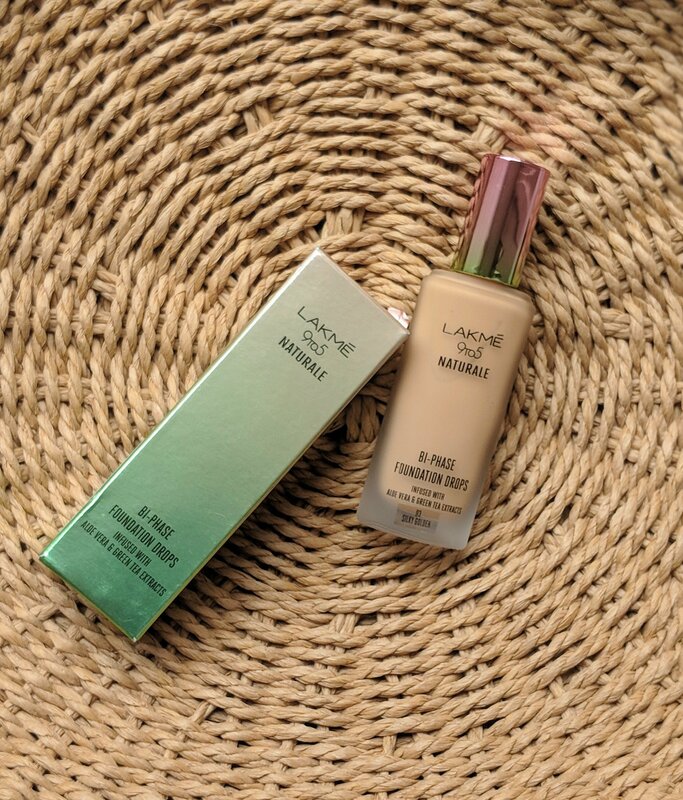 Lakmé Naturale presents the first-of-its-kind bi-phase foundation, infused with aloe vera and green tea extracts. It helps fight city pollution while giving you a natural, dewy finish.Choose from 4 unique shades to create a flawless, city bright look that appears untouched by city pollution. Its lightweight, fluid texture provides buildable coverage with each additional drop. Antioxidants and SPF 30 PA++ help protect you from city pollution. I was quite excited for the launch of this foundation because I felt that it would be perfect for summer. I usually skip foundation in this heat but sometimes when I do apply, I always opt for one with a light texture and buildable coverage. The problem with this product is that it is available in only four shades. 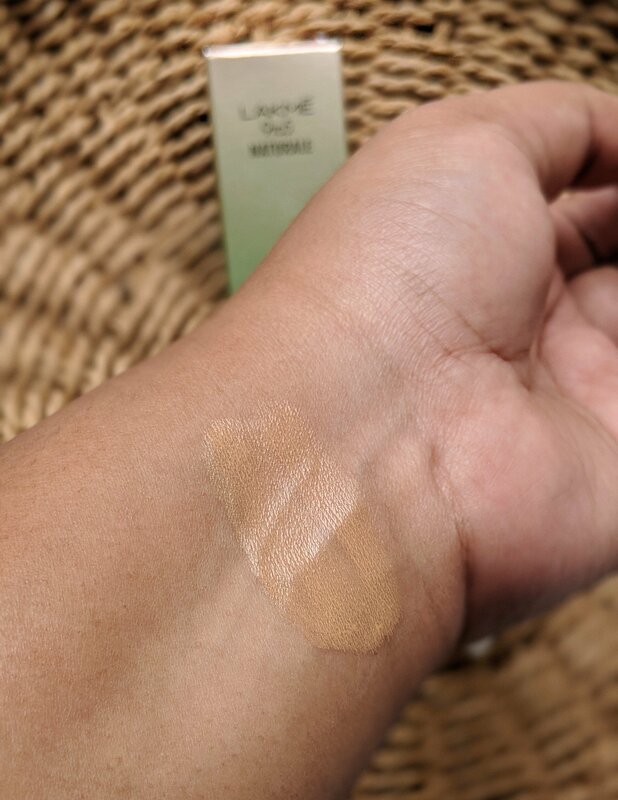 I have shade 03 Silky Golden which was sent to me by the brand and unfortunately, it is not a good match at all. 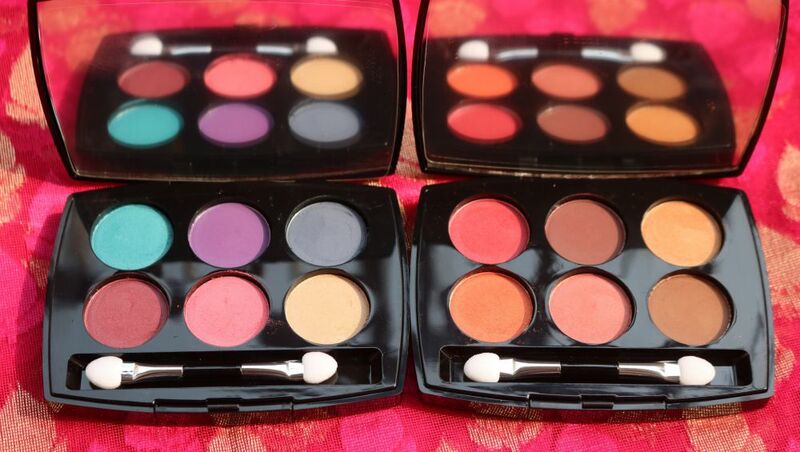 I have read in other blogs that the darkest shade in the range is also light for majority of the bloggers. At a time when brands like Huda, Fenty etc are expanding their shade range to include different skin tones, an Indian brand not giving importance to darker skin tones is quite disappointing. 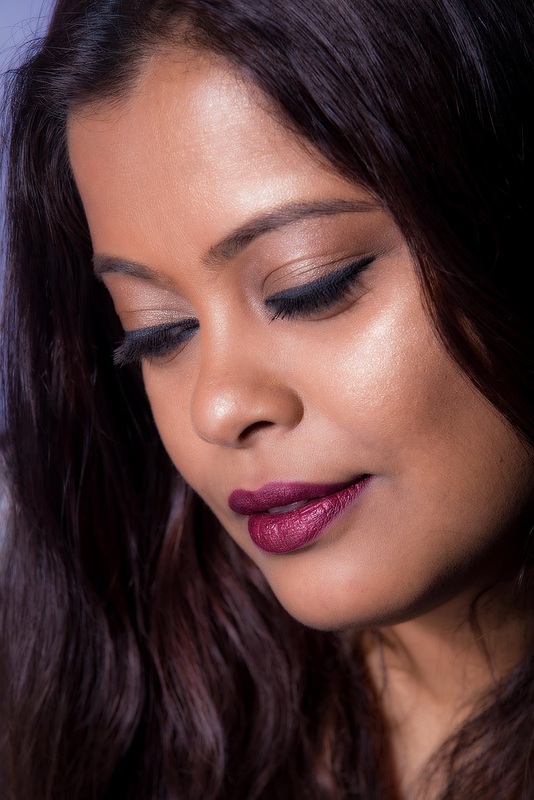 The colour does not suit my skin tone and to use it, I will have to mix a darker shade but I did try it out on its own to write the review. The light weight , easy to blend formula with SPF 30 is definitely a plus. 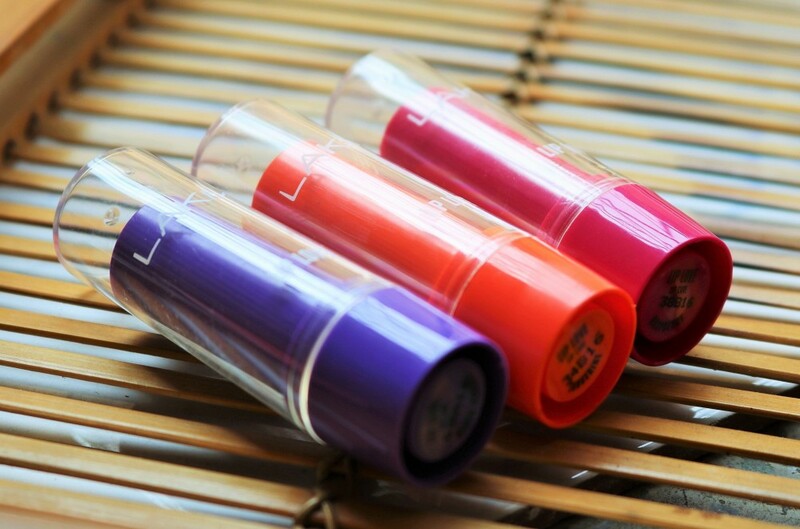 It has a runny consistency and sets on the skin immediately giving a semi-matte finish. 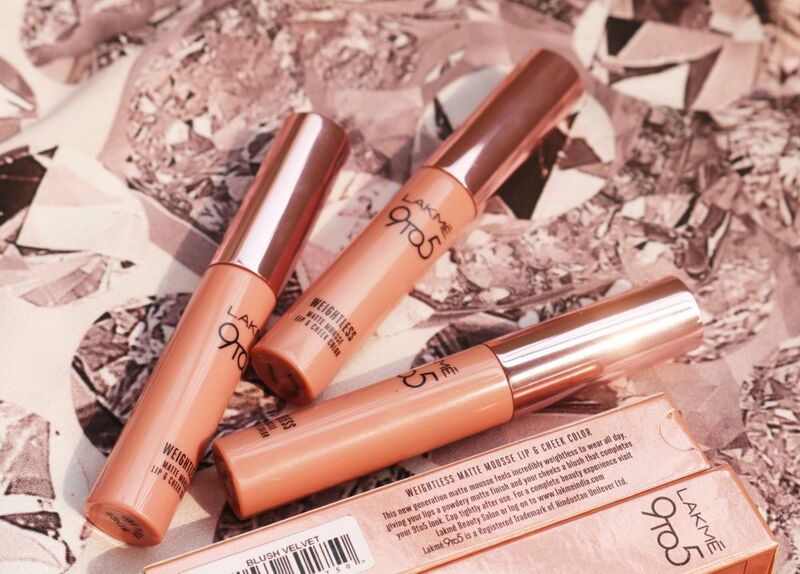 The coverage is light to medium making it suitable for work and everyday use. All of these qualities make it a perfect summer foundation. If you get a shade that matches your skin tone, I think you will like the natural finish that it gives. It lasts for about 4-5 hours on me without a primer. In the picture below, I have used a dark shade of concealer to even out the skin tone. At the price, I definitely think that the new Lakme 9to5 Naturale Foundation Drops is a decent buy. It is nothing extraordinary but if you are looking for an everyday foundation that is reasonably priced, you can try it out. If you get a shade that matches your complexion! Inspired by the vibrant colors of the season, the two gorgeous new eyeshadow palettes are named Royal Persia and French Rosé. These limited edition eyeshadows by Sabysachi Mukherjee have 6 versatile colours to play with and create stunning looks that are bound to turn heads. Whether it’s the lovely plum tones of the Royal Persia palette or the warm earthy shades of the French Rosé palette, these unique shades are absolute must-haves. 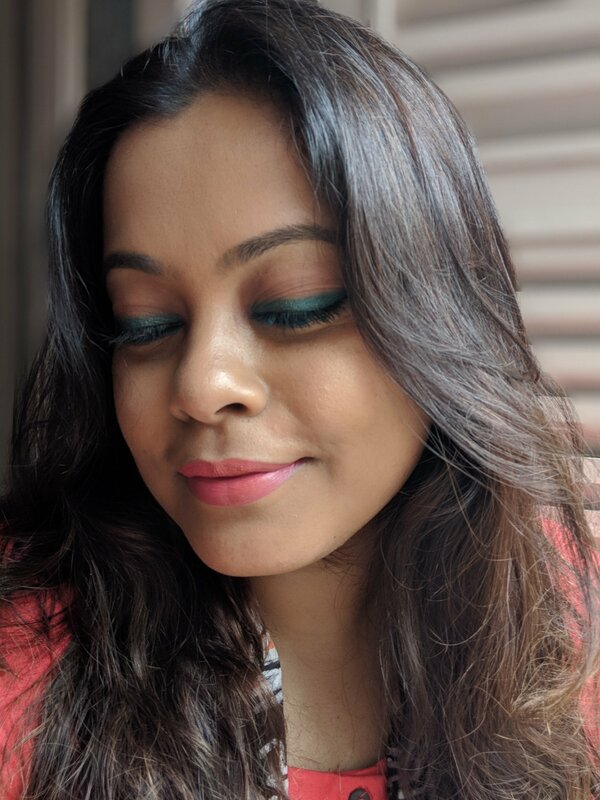 I, for one, have been a Lakme CC Cream loyalist from the last year or so, and found it to be more effective than the contemporaries flooding the market. I would normally use it with a tiny blob of moisturizer (read MAC Strobe Cream), and it would instantly perk my face up, give it a natural sheen without going dry or patchy. That was then. 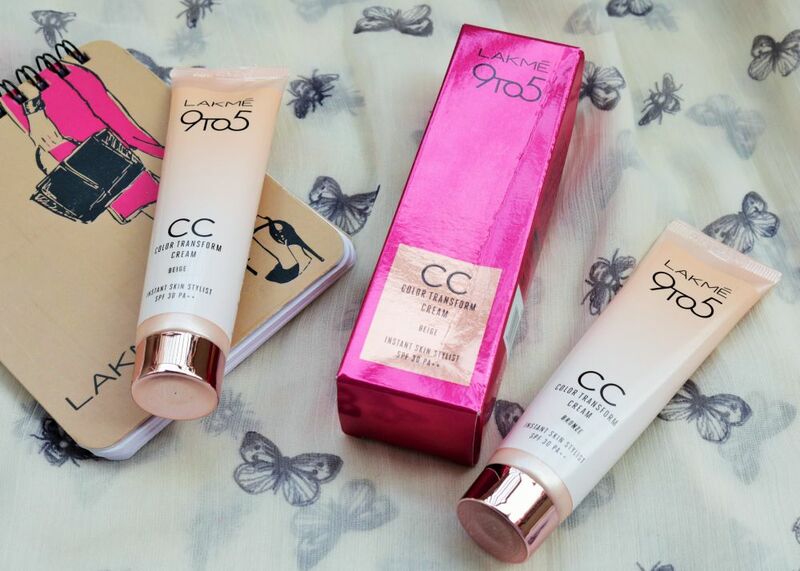 Now, with the launch of the new variant of the Lakme CC cream, the Lakme 9To5 CC Color Transform Cream and the very lucrative color transforming element added to it, I couldn’t wait to try it and figure out what more it has to offer . Tired of using a bunch of different products every day to get that perfect look, what if you could have your fairness cream, moisturizer, sunscreen and concealer all in one seamless CC cream. It’s time to toss the clutter aside and make way for first colour changing CC cream from the house of Lakme.. Lakme’s first advanced fairness cream that changes color as you blend, to give a make-up finish. Instantly brightens, conceals, evens skin tone and moisturizes, freshens and protects. This color changing cream starts like a fairness cream and finishes like make-up to give you skin that looks styled by an expert , everyday.